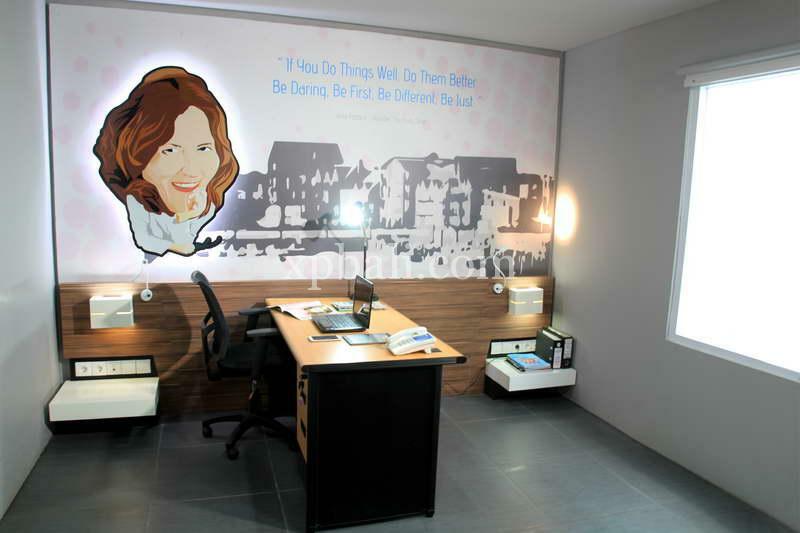 Rental Office is presented by one of the famous hotels in Bali, suitable for new entrepreneurs who still do not have any offices and in the need of having address for business activity and document delivery. With affordable price, you can also get other additional benefits such as discount for food and beverage, room and meeting pods. 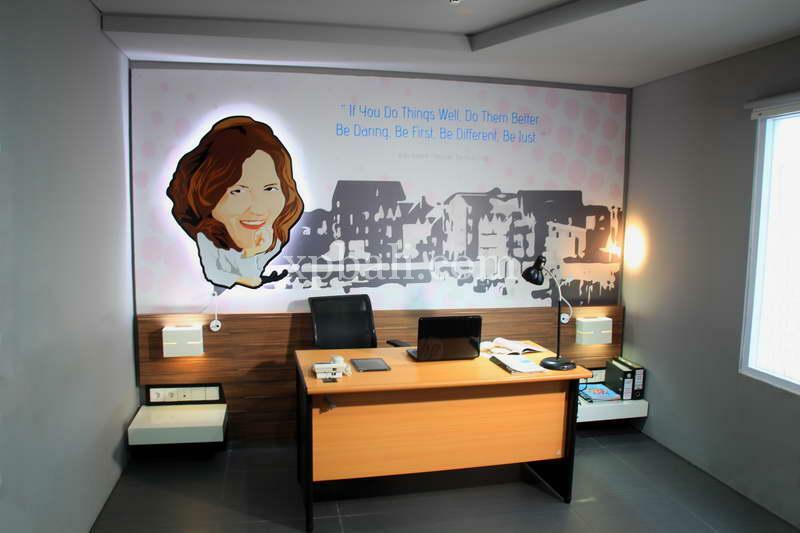 Not only as a hotel, but also to differ Berry Biz as the first creative business hotel in Bali.